When all else fails, take a bath! A bathroom is a place to relax and recharge, the room where you start and end your day. So it should be designed as beautifully, as any other room of your home. Here are some tips to add that extra surprise elements to your bathroom. This is a no-brainer, updating the fixtures of your bathroom can instantly revamp the overall look of your personal space. 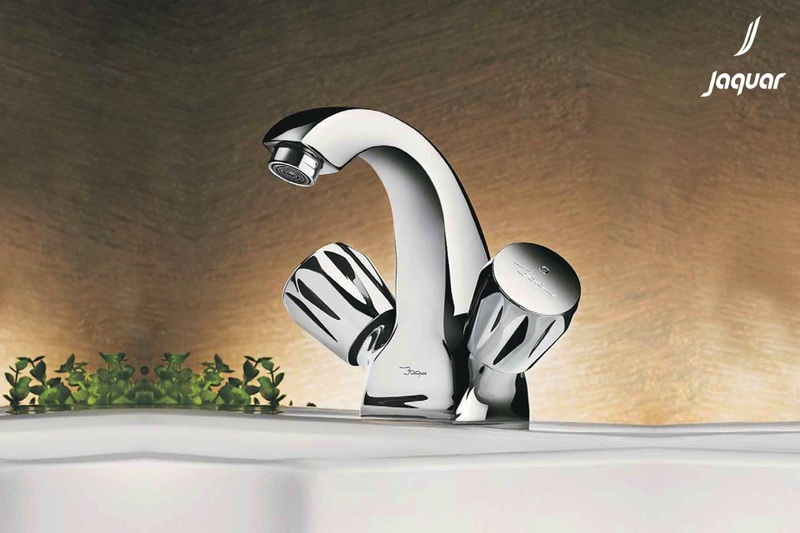 Give your bath a designer touch with matching faucets, sensor taps, flush valves, thermostatic mixtures, washbasins and accessories with soft water flow and artistic touch according to the overall theme of your bathroom. A well co-ordinated bathroom can uplift your spirits in a surprising way. If you really want to spruce up your bathroom, keep your fixtures, sanitary ware and lighting in sync with each other by investing in the same brand. Some brands also offer co-ordinated bathroom concepts for your convenience. Be it fusion, contemporary or classic theme you are looking for, keep all the elements in the same style. Melt your day away in a cozy shower! With separate dry and wet areas, a bathroom can be functional as well as aesthetic. Choose shower enclosures which can be customized to optimize bath spaces according to requirements. It is so much easy and effective, if the shower area is separate. You can choose from frameless, semi-framed or framed shower enclosures, whichever suits your bathroom the most to give it a quick-makeover. Well, there is so much more about showers, showers are undoubtedly the focal point of any bathroom. You must figure out first, what kind of shower you want in your bath. Shower Panel, Body showers, Air showers, Rain showers, Hand showers and Hydrolite showers are among the most popular shower choices these days. By changing your shower you can take your bathing game to another level, as there is nothing better than a hot long shower! It’s all in the details! 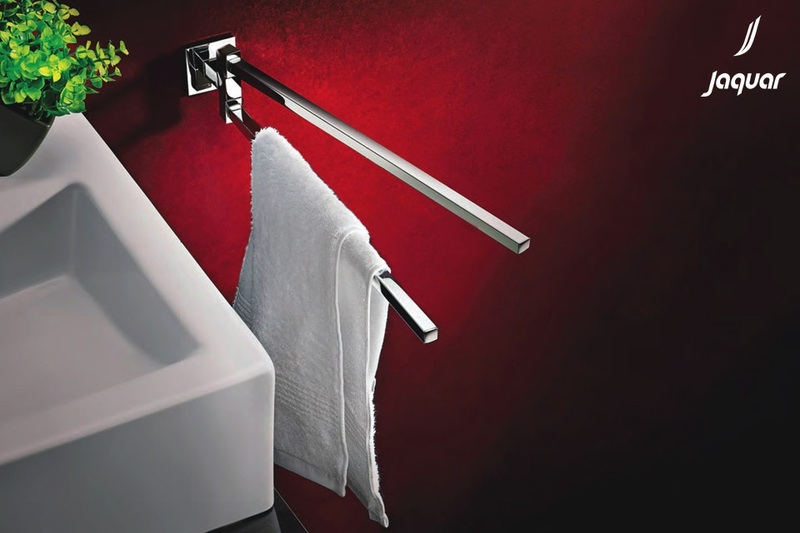 Bath accessories play a vital role in the overall decor of a bathroom. Pick those accessories which match the overall interior of your bathroom as well as the fixtures installed in it. Clear, glossy hardware can give you a clean, streamlined look, while heavier, intricate pieces in brass or nickel can give your cabinets an antique feel. Adding matching candles and towels can also accentuate the feel of your bath space in an amazing way. Make your bath a resort like experience by installing the right spa in your bathroom. 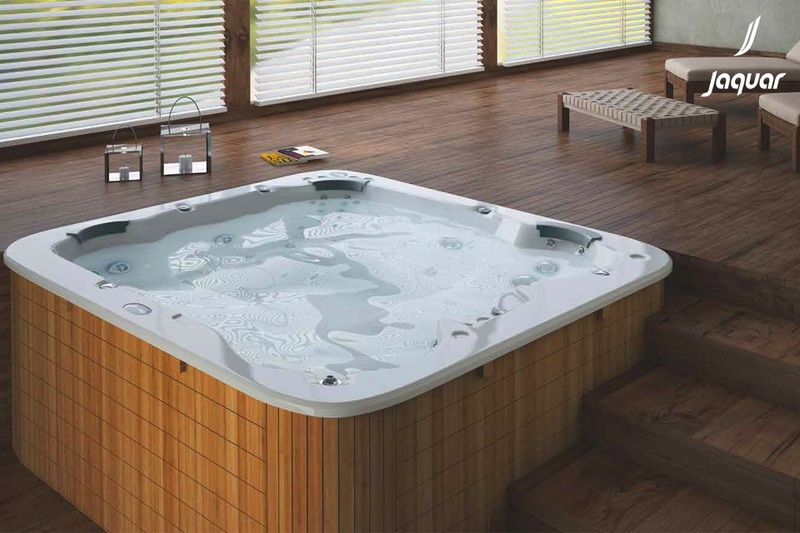 Look for features like comfort jets, random pulse jets, airpool jets, target jets and more to pick the right spa. You must look for Spas with ergonomic designs, intelligent thermal regulation, lounger seats, dynamic lighting options and individual therapy control options to decorate your bath in the most luxurious manner. Transfer your bathroom into a relaxing, functional refuge with lights. Try to incorporate natural light as much as you can, as bright bathrooms are warmer and more enticing. Where natural light cannot be incorporated, try ambient lighting. 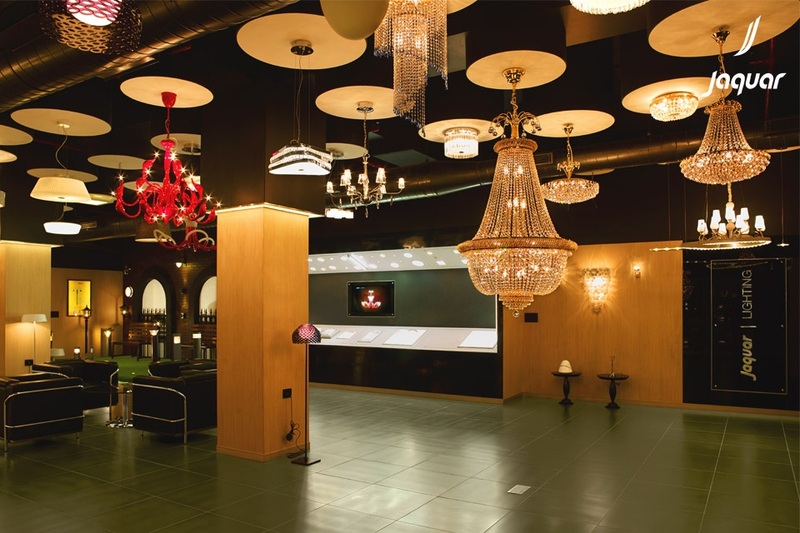 Use ceiling mounted fixtures or add charm with chandeliers and pendant lights. Choose vapour-proof down lights for showers and tubs. Choose different light options for different areas of your bathroom, mirror lights, led lights, decorative lights and mood lighting. These tips when combined with right guidance can amplify your bathroom decor in a wonderful way. 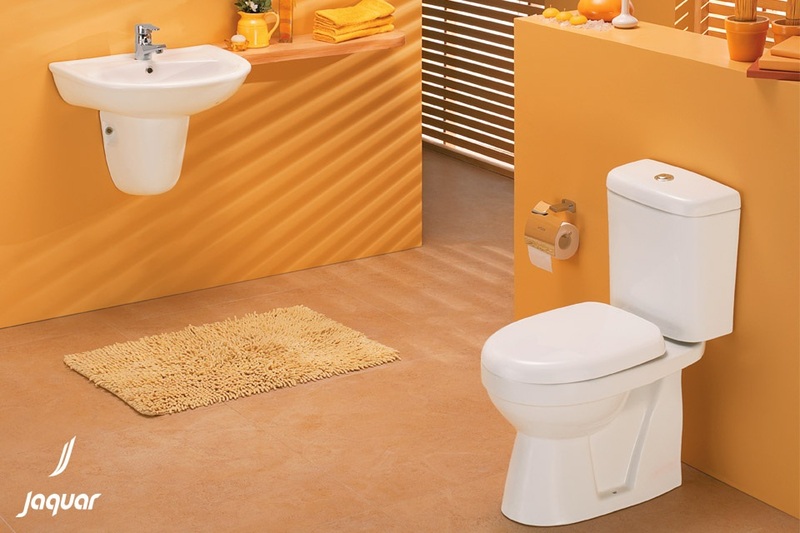 For expert advice on bathroom concepts and Complete Bathroom Solutions, visit us here jaquar.com/social/india-oc/.